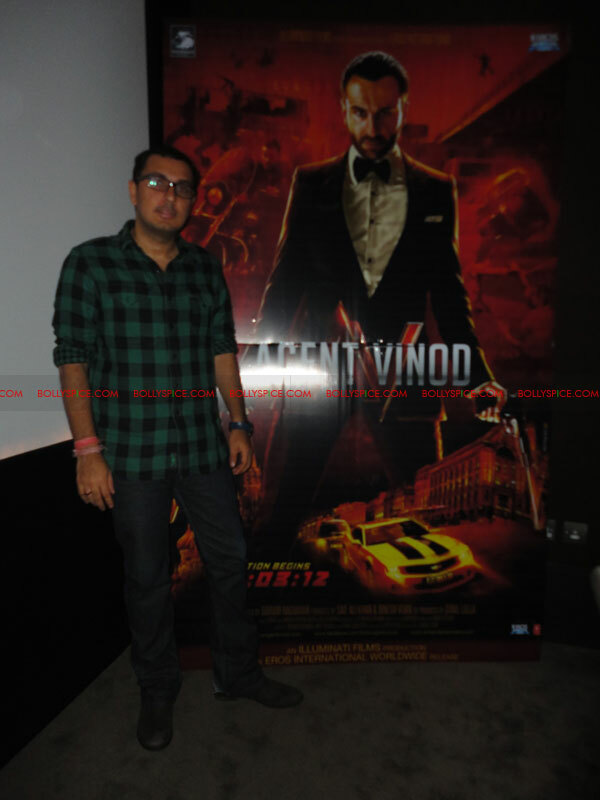 On a recent trip to London, Dinesh Vijan, the producer of Agent Vinod explained to BollySpice why the film has been delayed. Dinesh, who owns Illuminati Films with Saif Ali Khan said that the film is only three months late as it was supposed to release in December. We have to agree with Dinesh as the promos of the film have created buzz all around. Directed by Sriram Raghavan, an Illuminati Films production and an Eros International release, Agent Vinod hits UK cinemas on 23rd March 2012.